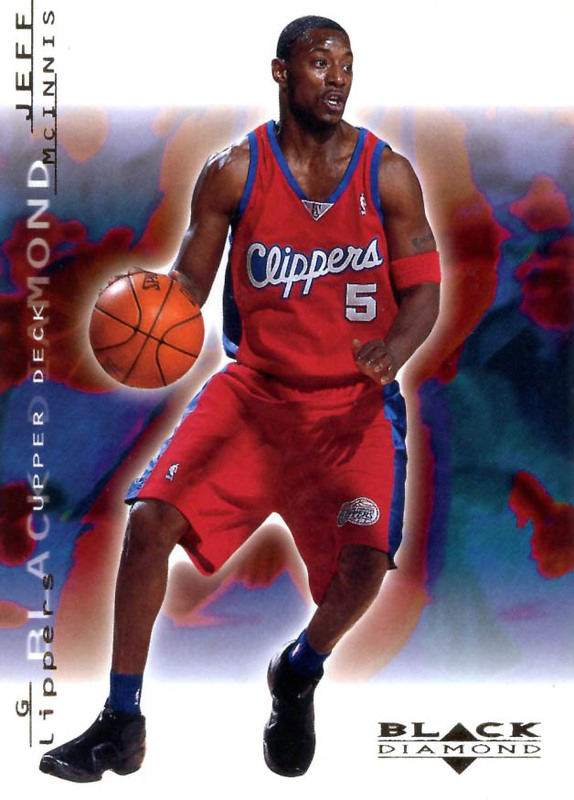 This week's look at our favorite trading cards from the past with sightings of our favorite shoes of the past. 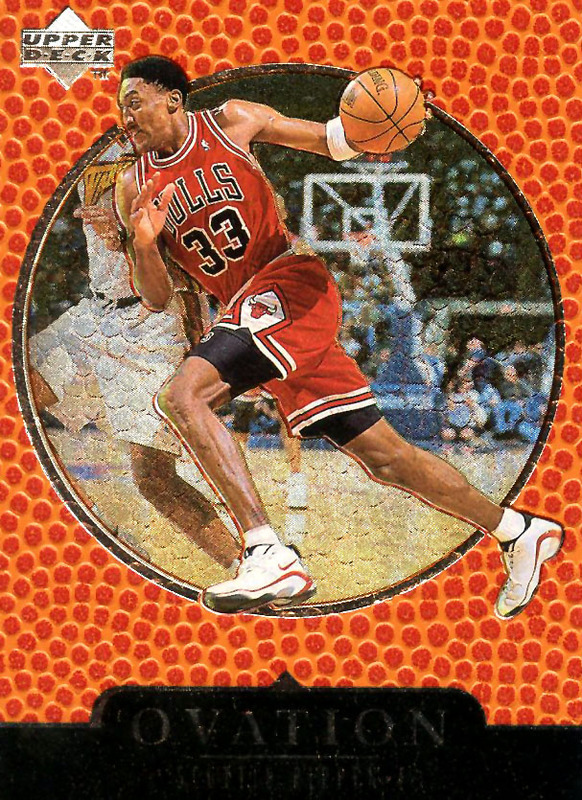 Check out Scottie Pippen in his second signature shoe and plenty more. 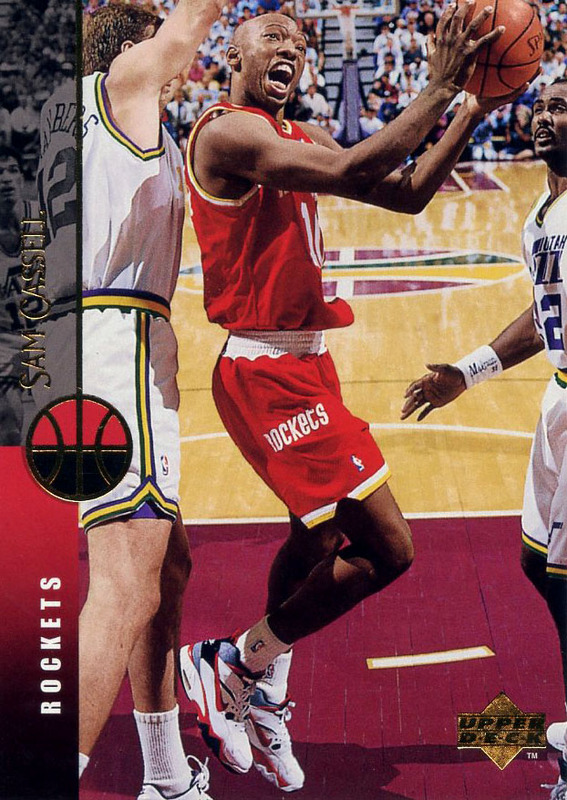 In this week's Kicks on Cards Collection we begin with everyone's favorite point guard (that resembles an alien): Sam Casell in the Nike Air Swift. This underrated and forgotten shoe from Nike's Flight collection of 1994 was a brother of the Air Maestro but never quite as popular. Its most noteworthy appearance was on the feet of Scottie Pippen for one of the most vicious dunks in NBA history over Patrick Ewing. Speaking of Scottie, we'll go to one of his cards next for an appearance of his second signature shoe, the Nike Air Pippen II. The sleek, Zoom-cushioned Pippen II is usually considered his best performing signature model, and also one of the best looking. Who would like to see this shoe make a comeback? 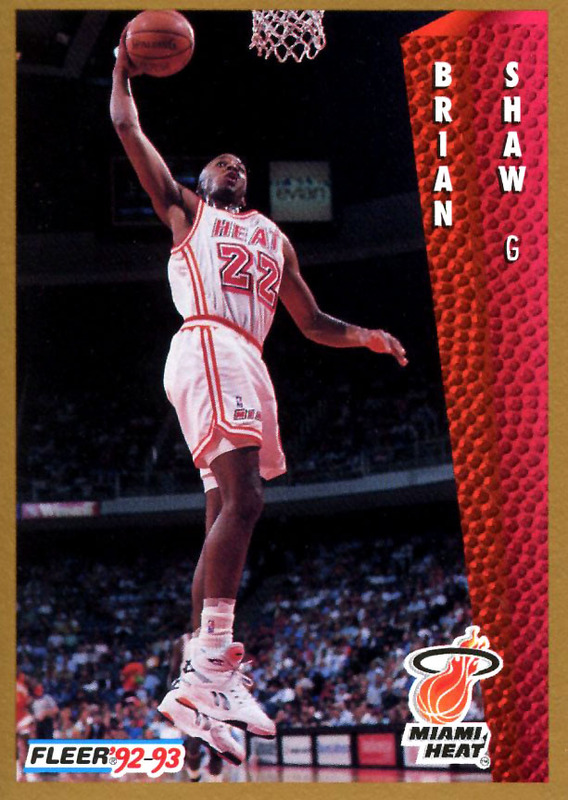 Brian Shaw is next, back in his Miami Heat days in a pair of the Reebok the Pump II. The Pump II from 1991 was the follow up to the original Pump basketball sneaker with a less bulky build and lower cut than the original. Another "II" is next with Jeff Mcinnis in the Nike Air Flightposite II. 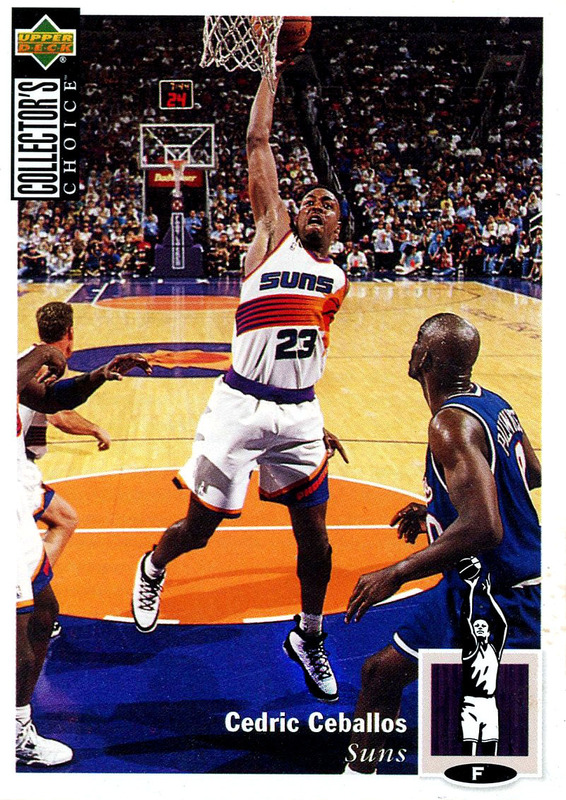 Cedric Ceballos finishes this week's collection up in the OG Air Jordan IX.